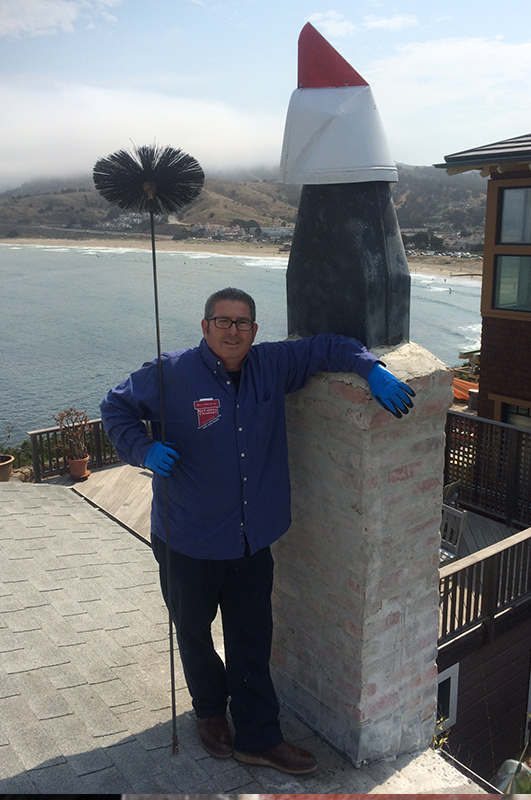 If you’re looking for a professional Chimney and Masnory service in the San Francisco Bay Area, we hope you’ll give Bill Green Jr. National Services a try. We believe a house makes a happier, healthier home. Real Estate Safety inspections and reports. Chimney Cleaning & Annual Inspection. Documentation provided after chimney cleaning. 15 Point Home Inspection FREE with cleaning. ..efficiently and did a great job cleaning up! His price was very fair and below all other quotes we received. We're very impressed with Bill's work ethic and wouldn't think of calling anyone else! Bill was great. He inspected our chimney and had the best quote to reface and restructure our chimney. He completed everything in a timely manner and gave us lots of home improvement tips. The dryer works like new now and the clothes dry much faster. Bill has also repaired and cleaned my chimney in the past, and his work was excellent on that as well. We are recommending him already to our friends. He is a gem! His rates were quite reasonable as well. I would recommend him to any of my clients or friends and to anyone looking for a chimney worker in the greater Pacifica area.